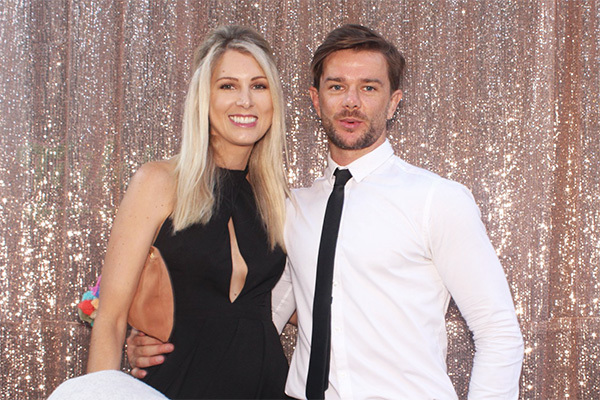 At Pro Photobooth Templates we have a passion for adding value to our customer’s businesses, their clients and ultimately their lives — that’s what gets us up in the morning and why we do what we do! 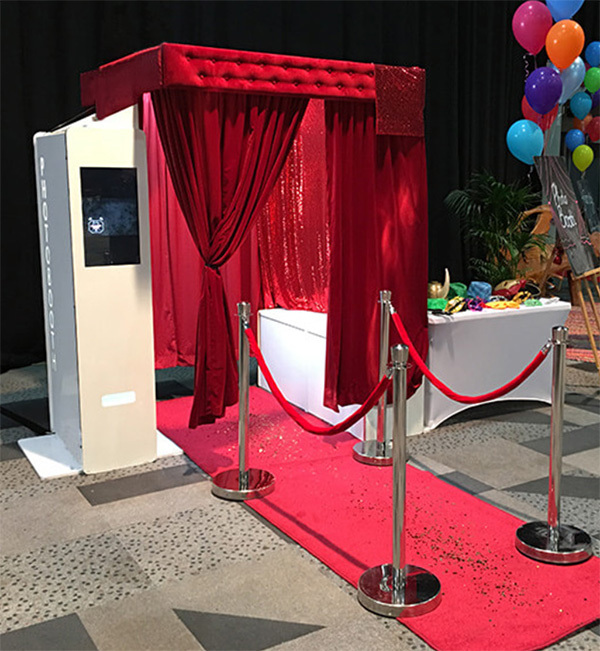 We started Pro Photobooth Templates after running a photobooth hire business since early 2014, about five years ago, and we’ve completed over 800 events. One of the most interesting things our clients would focus on was the photo strip printouts. They wanted the perfect design for their event so we would often go back and forth over email creating proofs based on their colour scheme and event theme. To save time we wanted to streamline this process, so we started designing a lot of our own templates for use on our website. We gradually built up our design templates and it got to the point where we had 50 or more designs. It made things super simple, our clients would just choose from our list of templates, specify their colour scheme and written details to suit their event and that was it. The back and forth time finalising the prints came down drastically. We realised we had all these amazing template designs so why just limit them to us? There are so many photobooth hire businesses around the world that can take advantage of these templates and that’s how Pro Photobooth Templates began. We truly believe in the power of stylish design and it’s ability to inspire and put a smile on our customer’s and their client’s faces. Amazing design comes from collaboration with talented designers, and fortunately for us, we have some of the best! 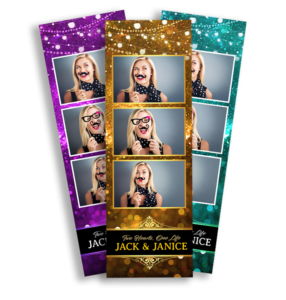 We’re excited to start a visual dialogue with you, learn about your business, get your feedback, and create the most stunning photo booth print designs available. If you have any design requests or any other feedback or suggestions, we’re all ears (followed by action). Let’s create something incredible together!